Genetic engineering = recombinant DNA technology = genetic modification = involves the manipulation and combination of genes from different organisms. It works because the genetic code is universal and transcription and translation occur by the same mechanism across organisms. 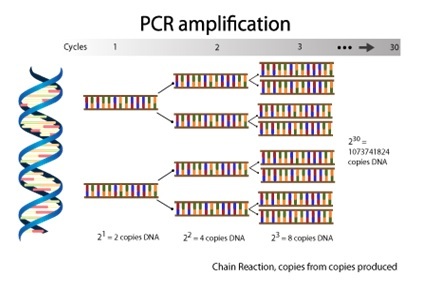 The Polymerase Chain Reaction (PCR) = The polymerase chain reaction, a technique used to amplify DNA which makes it more suitable for analysis. Millions of copies of sample of DNA are made and the base sequence is retained.